You will find our dependable design and development solutions are fully in line with the best SEO practices. What this means is you will not only be able to get help managing a high quality, easy to use and beautifully designed website, but also get your content and business image across to a lot more interested prospects and clients who are genuinely attracted to your brand. Our CMS and development practices are fully adapted to the SEO methods that Google and other major search engines approve of, so you never have anything to worry regarding your new website’s ability to rank higher in SERP’s or gain an improved page rank. 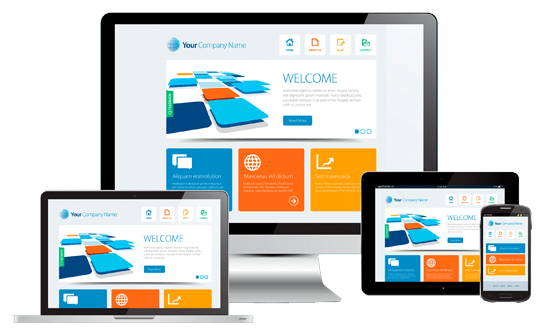 Also, you will find that our design practices are built around the best on-page SEO techniques for ensuring an ideal blend between your website’s structure and its potential for high level optimization. POWERPHRASE offers high quality Orange County web design and development solutions for a wide range of purposes. 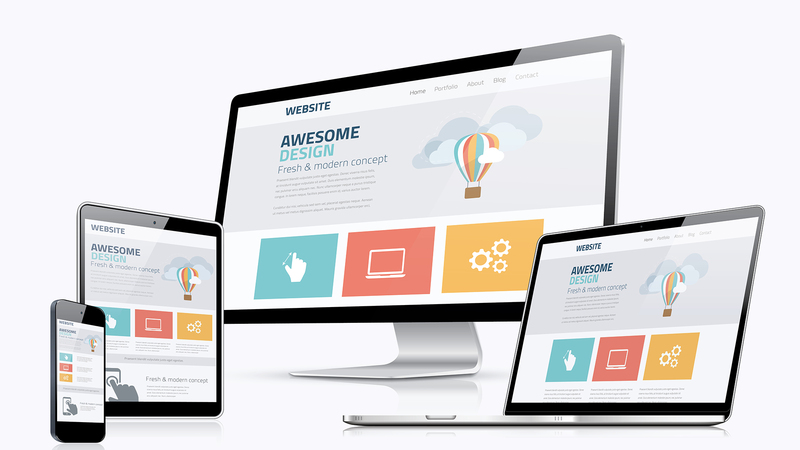 Design solutions to help improve your website’s image and create a more attractive online presentation of your business.